Call them what you like—hoppa or Resorthoppa—they will provide you with the most professional, reliable transfers no matter where in the world you need to get from ‘A to B’. Now officially called hoppa, Resorthoppa is a highly successful UK company that helps millions of travellers get from airports to final destinations, whether you want to transfer via a car, minibus, limo or shuttle service. They also offer great range of ski transfers around the world, including France, Bulgaria, Switzerland and more. You can even get great, additional savings on their excellent service when you use Resort hoppa discount code. There isn’t much that can beat a Resort hoppa discount code for great savings. 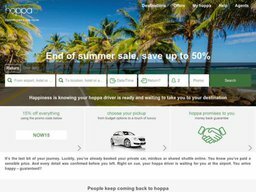 Go online to hoppa.com and you of course can find great savings and deals directly on the site, with frequent offers for 20% or 25% off transfers; you can also sign up to have hoppa send you their specials directly to your email. And, of course, to make sure that you get the best deals going on Resorthoppa, check BargainFox to see all the current deals. Never miss a hoppa.com discount code with BargainFox! Resorthoppa will not let you down! Unlike some huge, complex, hard-to-reach online monstrosities—hoppa is there for you24 hours a day, 7 days a week. If you ever have any issues or worries and feel the need to contact hoppa urgently, you always have a number to ring (and someone will pick up on the other end!). Less urgent issues can be handled easily online, and they will respond fast. Whether your own travel plans change because of flight cancellations, or if you think there might be possible disruptions because of uncertain world events, hoppa will look after all your transfer needs. Clearly, you can relax when you choose hoppa. Their easy online booking system is stress free, and you know that when you get to the airport they will be there waiting for you—not the other way around! And you know they will get you safely and smoothly to your final destination. Using any vouchers or codes for great additional savings at Resorthoppa is easy. All you need to do is enter your code in the promo box and your discount will be applied. The best way to do this is just to copy the code off BargainFox and then paste it into the box. This way, you don’t have to worry about accidentally adding a space or typing in something wrong when you enter your Resort Hoppa promo code, as codes are case sensitive and must be written exactly as given. Selectyour journey (you can choose from return or one-way). Enter your pickup location and select from hoppa’s list of options. Enter your drop off location and select from the list of options (if pickup or drop off point is not listed, contact hoppa—they can get you to/from the most out-of-the-way places!). Select your date and time of travel and the number of passengers travelling. 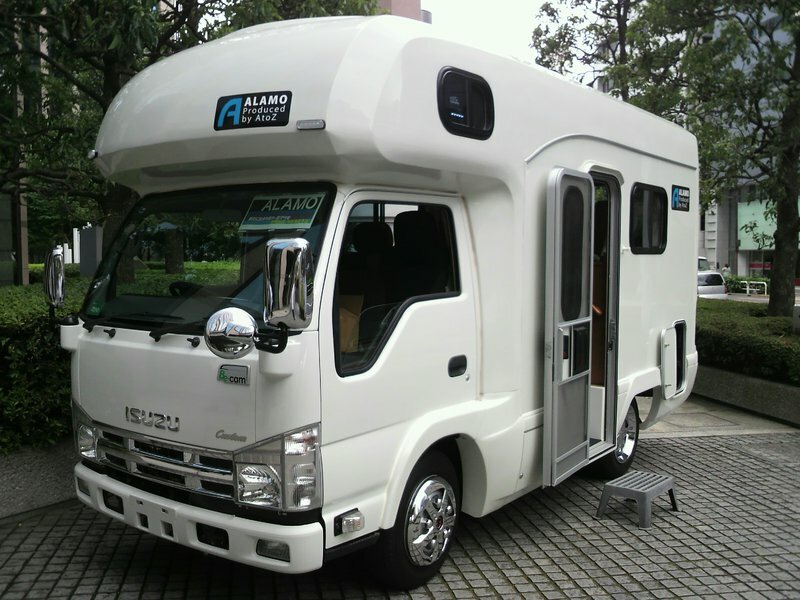 Click 'Search' to see a list of vehicles available and select your choice. Enter the lead passenger details and your email address. Enter yourhoppa discount codeand click the 'Confirm Details' button. Select the payment method you would like to use and enter your details. This might seem like a lot of steps, but they are so quick and easy—get on to Resorthoppa and see just how easy it is to get reputable, excellent transfers for all your upcoming travel! 15 days or fewerbefore use of the first service confirmed in your booking, you don’t receive any refund. However, you can even make possible cancellations worry-free with hoppa, as they provide a reservation special that allows you to deposit as little as £5 to reserve your transfers and you do not have to pay until just 7 days before travel. Get hoppin’ now! Donot forget to use Resort Hoppa discount code while booking and save money. You can also try Ebookers for flights, car hire, hotels and city breaks, as an alternative to Resort Hoppa.